is a branded discussion platform where employee Insiders share their career stories to answer candidates' questions. It generates authentic, persuasive content to build your employer brand that's visible across all of your recruitment channels. said they planned to apply after attending a Live Chat. who used the platform would recommend using it. said it improved their perception of the firm. said PathMotion was critical to their decision to accept the job offer. Bringing together the best advice from our global leadership events series and results form our research, we outline five steps you can take right now to improve employer brand and drive talent attraction with storytelling. don't have a proactive employer branding strategy. Learn how to improve yours in our webinar on storytelling for talent attraction. Blog posts, fact sheets, and downloadable resources to help you improve your candidate experience now. Everything you need to help you develop an authentic, credible employer brand. 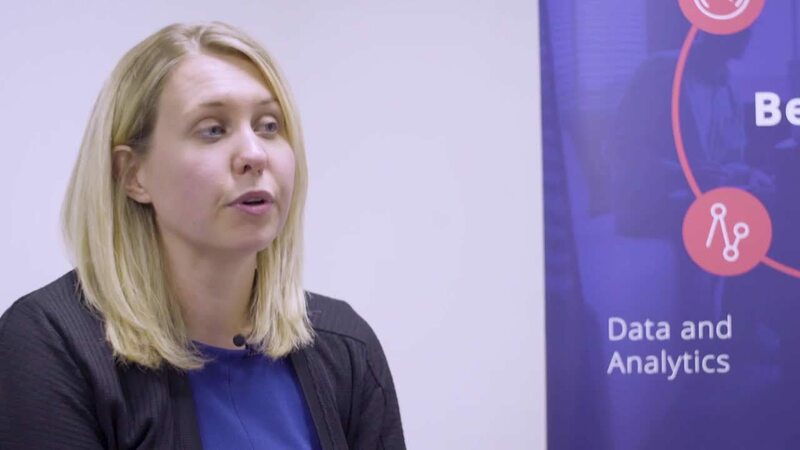 Emma Britton from Citi talks about the company’s focus on diversity and how the discussion platform helps them to promote their careers initiatives.